READ LOCAL First is your glimpse into the working minds and hearts of Utah’s literary writers. Each month, 15 Bytes offers works-in-progress and / or recently published work by some of the state’s most celebrated and promising writers of fiction, poetry, literary non-fiction and memoir. 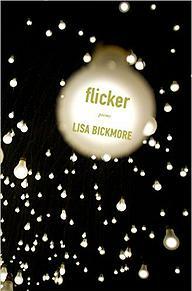 Today, 15 Bytes features West Jordan-based poet Lisa Bickmore who offers here three poems, the first from her collection flicker (Elixir Press) to be released January 1, 2016. The second and third are from a new, unpublished collection. Sunday Blog Read continues to accrue a distinguished group of established and emerging Utah writers for your review and enjoyment. So curl up with your favorite cup of joe and enjoy the work of Lisa! threads, falling blue & gray like ash. Falling to the table like a pool of blue ash. language, hoping to take on charisma in the praising & the mourning of him. does he live? What animals flank his grave, graze at his bed? from the 2016 collection flicker. Used with permission. wait at the other side to pull me from the wreck. to ruins under a brilliant sun. It was late September. that poured like a river down the stone street. just the outlined torso of someone once said to be holy. 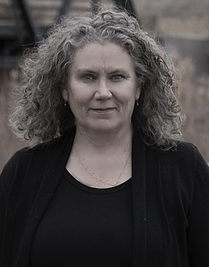 Lisa Bickmore is the author of two books of poems: flicker, which won the 2014 Antivenom Prize from Elixir Press; and Haste (Signature Books, 1994). Her poetry, scholarship, and video work have been widely published in Glass: A Journal of Poetry; Tar River Poetry; Sugar House Review; SouthWord; Caketrain; Hunger Mountain Review; Terrain.org; Bite Size Poems project (Utah Arts Council); Quarterly West; The Moth; MappingSLC.org; Fire in the Pasture: 21st Century Mormon Poets; and elsewhere. 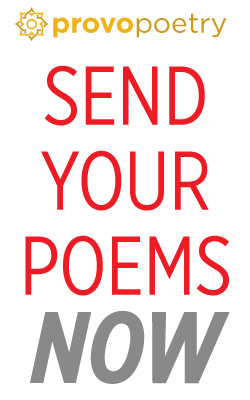 In 2015, her poem ‘Eidolon’ was awarded the Ballymaloe International Poetry Award. 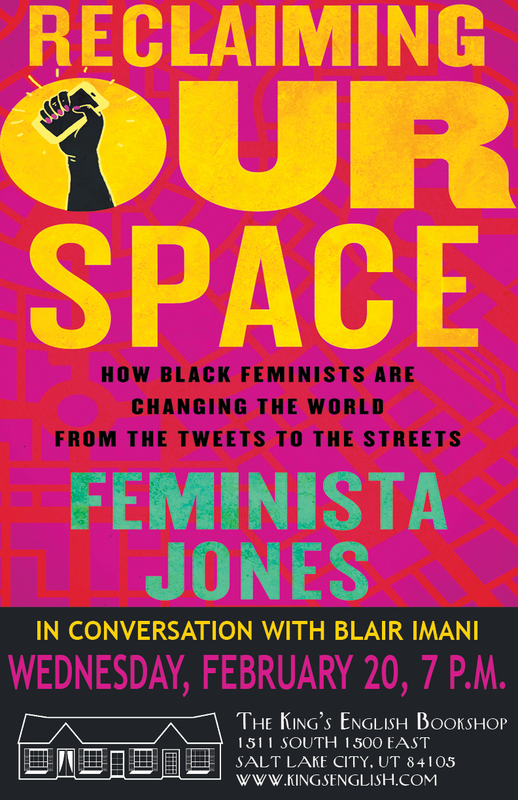 Currently, she is a Professor of English at Salt Lake Community College, where she teaches writing of all sorts, and is one of the founders of the SLCC Publication Center. Past featured writers in 15 Bytes’ Sunday Blog Read: Katharine Coles, Michael McLane, Darrell Spencer, Larry Menlove,Christopher Bigelow, Shanan Ballam, Steve Proskauer, April Wilder,Calvin Haul, Lance Larsen, Joel Long,Lynn Kilpatrick,Phyllis Barber, David Hawkins,Nancy Takacs,Mike Dorrell,Susan Elizabeth Howe, Star Coulbrooke, Brad Roghaar,Jerry Vanleperen,Maximilian Werner, Markay Brown, Natalie Young, Michael Sowder, andDanielle Beazer Dubrasky, Kevin Holdsworth, Jacqueline Osherow, Stephen Carter, Alex Caldiero, Stephen Tuttle, Raphael Dagold, and David Lee.